When I was looking for bibs tutorial I came across some towel bibs. I thought they deserve a separate post. So, here they are. 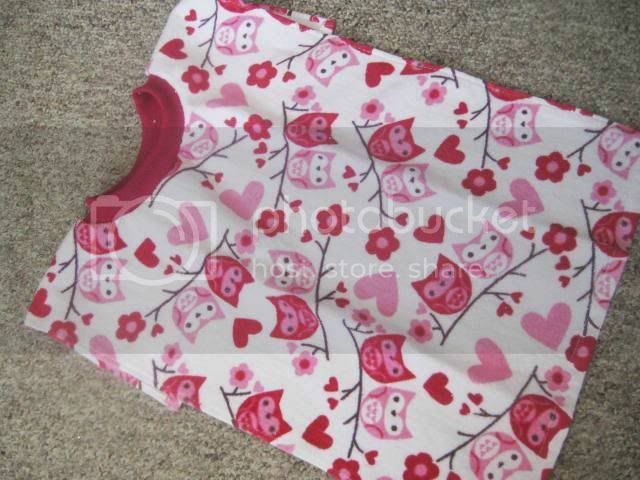 Check out this practical towel bib with pocket. It was made by Abby from Sew Much Ado. Great idea Abby! Reversible towel bib. One word! Gorgeous. Visit Cuckoo Kinder blog for the tutorial. Such a cute kitchen hand towel, but it’s even cuter as a bib. You can find the detailed tutorial on A BrokenFortress blog.